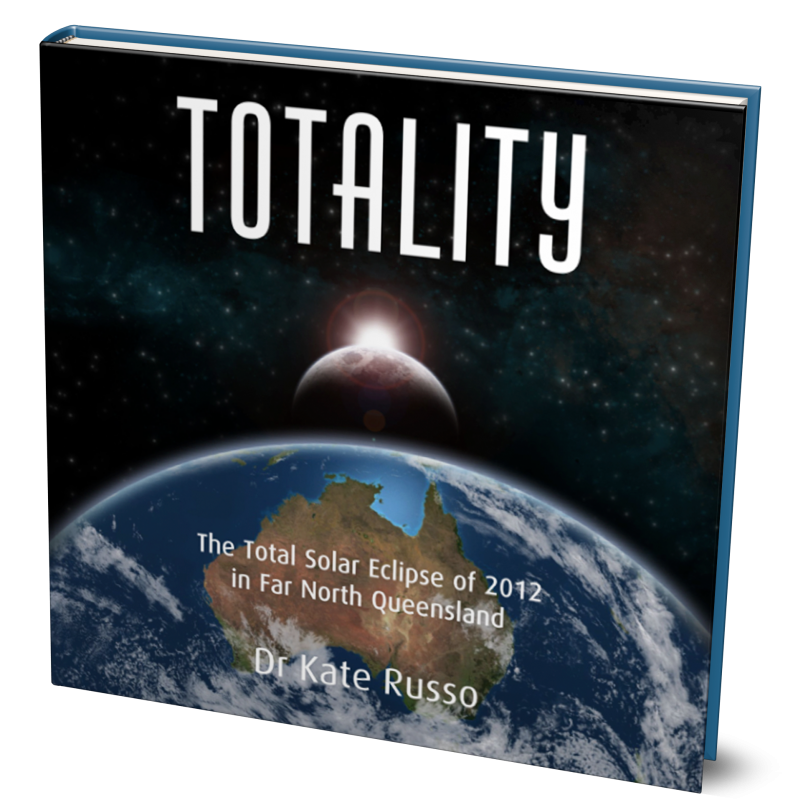 TOTALITY describes how the Far North Queensland community prepared for and experienced the Total Eclipse of 2012. Personal stories of the eclipse are shared by locals and visitors from the path of totality. The book also features stunning photography from award-winning eclipse photographers. 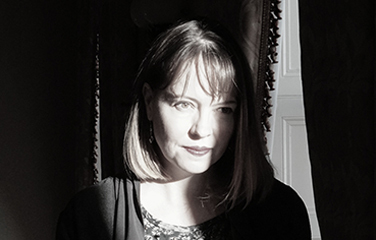 An emotive and visual sensory experience narrated by Dr Kate Russo, experiencing her 8th Total Eclipse in her home region. The path of totality for the 2012 Total Solar Eclipse went across the region of Far North Queensland in Australia and included the diverse environments of the Outback, tropical beaches, and the World Heritage listed Daintree National Park and Great Barrier Reef. The natural beauty of the region provided a stunning backdrop for this rare astronomical event, which drew an estimated 60,000 visitors from all around the world. This is the story of the Total Solar Eclipse of 2012, featuring personal accounts and stunning images, narrated by me – Dr Kate Russo – an eclipse chaser from this very region of North Queensland. I use personal stories and images from locals and visitors from locations around the region to describe the awesome beauty of the Total Solar Eclipse. The images show the whole eclipse in stunning detail, from sunrise and that first ‘bite’ out of the Sun, to totality and onwards to fourth contact signalling the end of the eclipse. The eclipse pictures are absolutely stunning, and are taken by the leading eclipse photographers, several of whom have been featured on Astronomy Picture of the Day and have won awards for their work. There are also pictures by locals and visitors, highlighting their own experience. You can clearly see the clear skies of the outback, and that pesky cloud cover that blighted the view of many from the coast. The images are copyrighted to the individual photographers as acknowledged in the book and should not be used without permission. This is a different book project for me. I wanted a way of really being able to share what it is like. Words cannot do it justice. Pictures by themselves often cannot convey the feel of the eclipse. So by combining stories and images I have recreated the story of the eclipse in a uniquely personal way. But ultimately, you just HAVE to be there to get it. The UK print run has now been SOLD OUT. You can purchase this book in Australia, at my US events in 2017. Alternatively, you can download the ebook now!